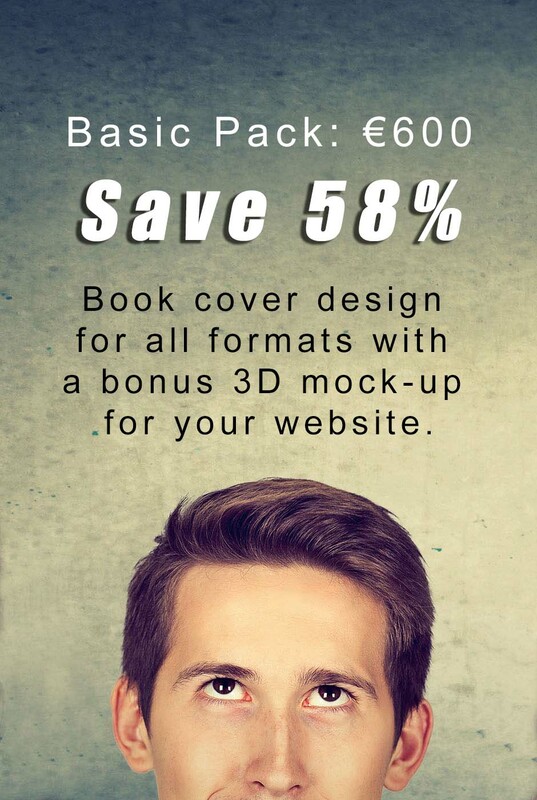 Book cover design for all formats with a bonus 3D mock-up for your website. Disclaimer: These prices are based on book cover designs using stock imagery. Prices are subject to change if you require custom imagery.